Home Blog What Training is Required for Professional Movers? What Training is Required for Professional Movers? Any moving and storage company can claim to have “professional movers” but before taking their word for it, you should first understand what that actually means. When you think of other professionals, whether chefs, business executives, tennis players, and so on, you have confidence that they were properly educated or completed extensive training. However, is the same thing true when it comes to people responsible for moving your residential or commercial goods? The fact is that the term “professional movers” has a somewhat different meaning based on the company and the type of move involved. As an example, a reputable moving and storage company will spend time training movers to ensure they do the job right. Although these movers may not have an actual certification, they are provided with a tremendous amount of information and on-the-job training. For these companies, movers are not sent out on a job until fully qualified. In comparison, professional movers who handle freight are required to complete an employer training program. Typically, this can take anywhere from a few months, up to a full year. In addition to moving freight, these movers handle other job responsibilities and therefore, they must possess special skill. Some of these areas include forklift operation, pallet jack operation, special unloading techniques, control methods, and more. As for long-distance professional movers, education and/or training again goes back to the company. However, a reputable moving and storage company will not only be certified but also a member of several respected moving associations. Because their reputation and good-standing is on the line, you can feel confident that the movers are thoroughly trained. Just as with moving, the best moving and storage companies train their employees how to pack and unpack goods the right way. 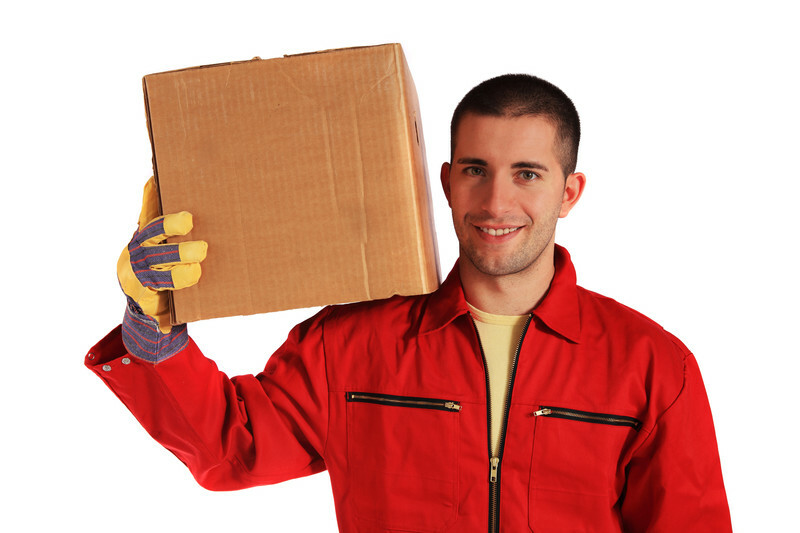 As an add-on service, quality packing is critical for an overall successful move. Whether trained by the company or certified as a professional packer, these individuals have incredible skill that ensures your items will reach their destination safely and without damage. The bottom line is that when you get ready to move, look for companies with solid reputations. Go one-step further by asking companies of interest to define what “professional movers” mean to them. You will likely be surprised at the difference in education, training, and ultimately skill level. However, that information will help you choose the moving and storage company that will best suit your specific needs.